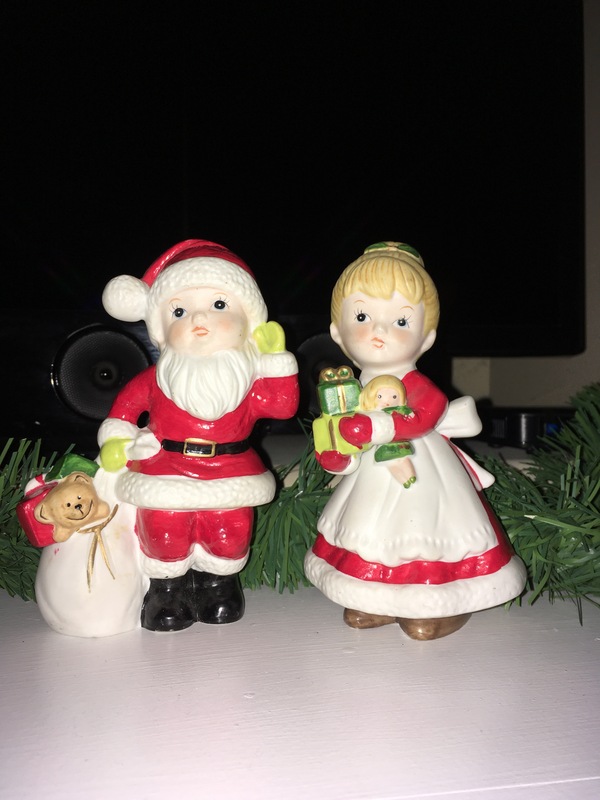 My momma gave me some Christmas decorations that we had in our house when I was younger. I was excited to see all the decorations and set them out around the house. I’m loving looking at all of them.